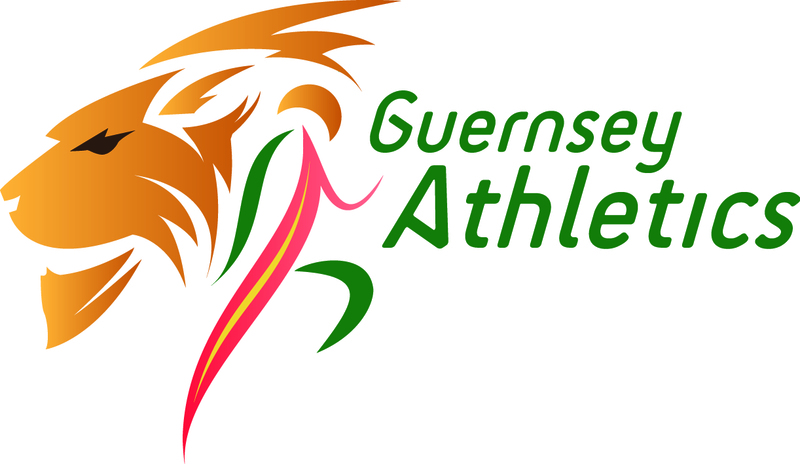 It was the shortest race of the weekend and Guernsey’s young middle distance runners shone in the 4 x 1 mile XC relay. After a superb 4:57 opening leg by 15 year old Chris Bain, who was the 4th fastest runner overall, the young middle distance group of Bain, Sam Lesley, Mikey Ingrouille and Isaac Powers were set up for a good finish but it took a great final leg by Powers to get them back into second place after they swapped positions through the race with leading visiting squad – a composite team of James Griggs, Maisie Grice, Adam O’Hara and Zippy Grice. Lousie Perrio had her best run of the weekend and was fastest woman with a 5:15 leg, Aldershot’s Maisie Grice was second fastest with 5:33. 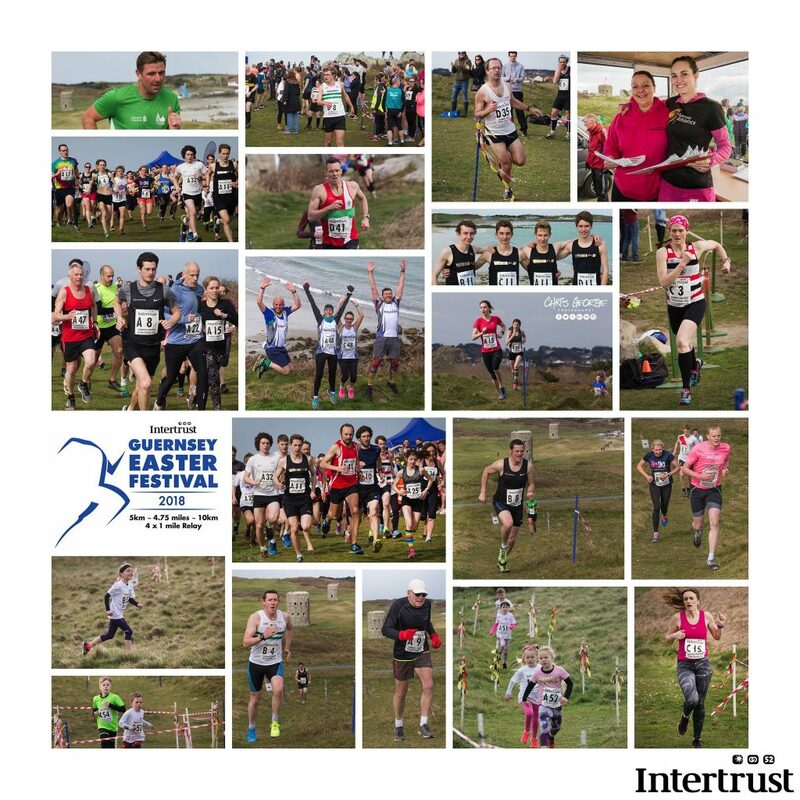 50 teams took the line – a record field for the increasingly popular event.